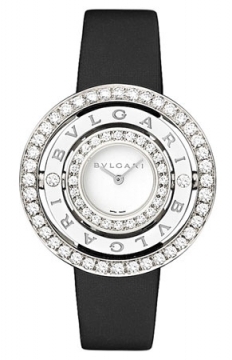 Bulgari is a luxury goods group that originated in Italy but expanded its marketplace to all over the world and has diversified into many areas of jewellery, among them watches. The watch manufacture part of the business is based in Switzerland just like most great watch manufactures, and it is a subsidiary of the company that produces the watches there. 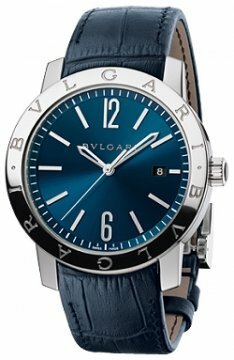 This part of the Bulgari business was only established in 1980 but since then and particularly in the last decade Bulgari watches have seen a huge growth in their popularity and Bulgari watches are now a pivotal part of the company’s product range. 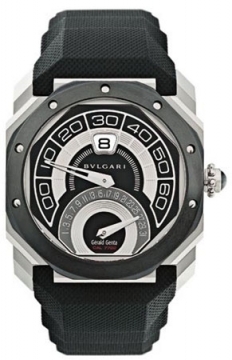 Some of Bulgari watches most popular ranges today include the Astrale, B.zero 1, Diagono, Endurer, Octo and of course the super stylish Serpenti watches. 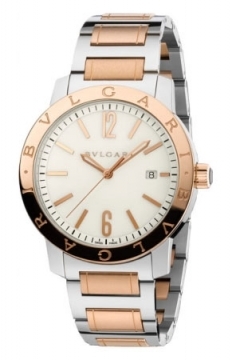 Bulgari watches are usually referred to by either “Bulgari” or “Bvlgari”; the latter uses the Latin letter u (v) instead of the English u in the spelling. Today Bulgari is part of the LVMH Group.